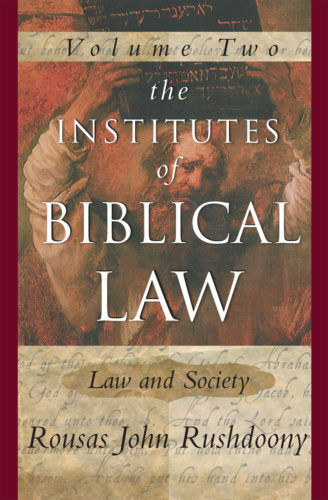 The relationship of Biblical Law to communion and community, the sociology of the Sabbath, the family and inheritance, and much more are covered in the second volume. 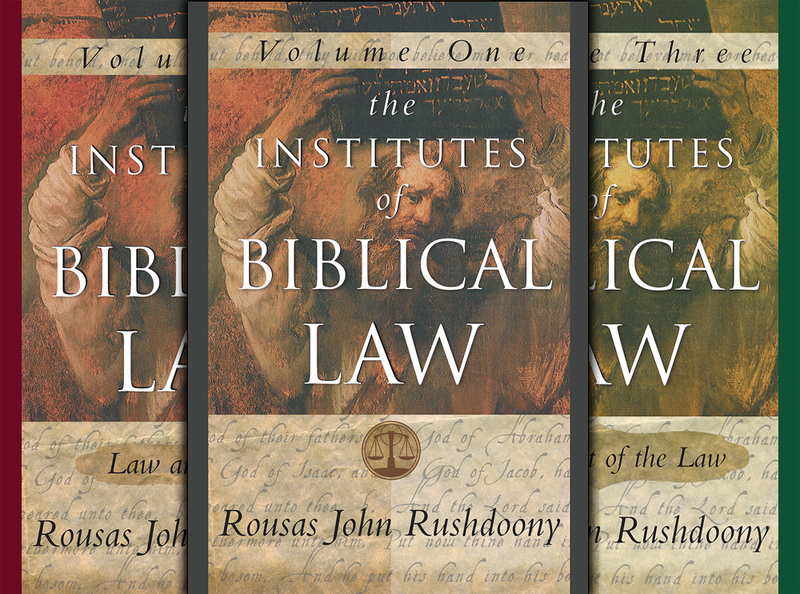 The purpose of this second volume is to point men to God and His Word for the government of their lives and our world. To serve and magnify God is the greatest of privileges and callings, as is the reconstruction of all things in terms of the Word of God. This, after all, is the purpose of life, to be conformed to God. Contains an appendix by Herbert Titus. Media Length 752 pages, indices.